This architectural marvel is spectacularly designed on a huge SOUTH facing large Estate home on a 167' by 217' Lot. Adventurous garden walks, soothing backyard pond, walk out patios and picture perfect Beverly Hill style 40'x24' POOL. 18' high Grand Entrance to an impressive living and dining experience. The chef's kitchen comes equipped with top model appls such as Thaulsen fridge, 6 burner gas cooktop, granite counters with matching backsplash. Spectacular Master bedroom with Fireplace and ensuite Spa, 11'x10' huge Dressing Room, Multi-showerhead system and maroon marble vanity sets. 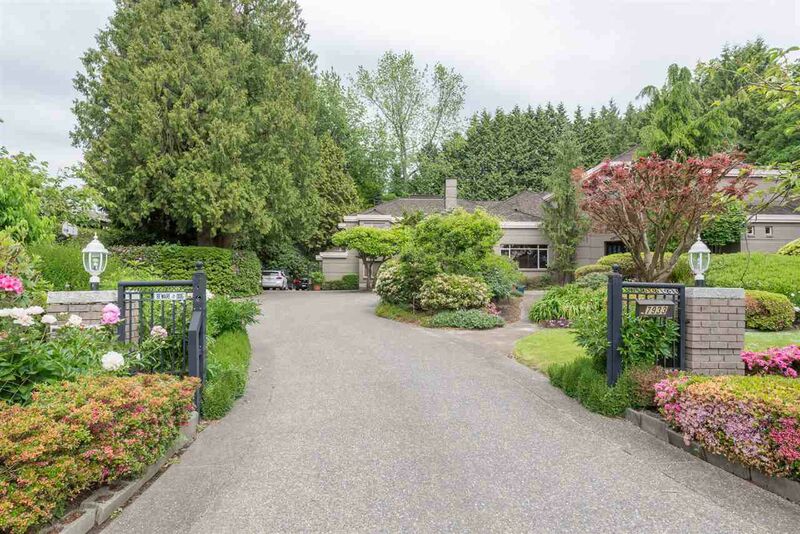 Truly a spectacular home and amongst the largest lot in this area. So much to mention, Book your private viewing Today.